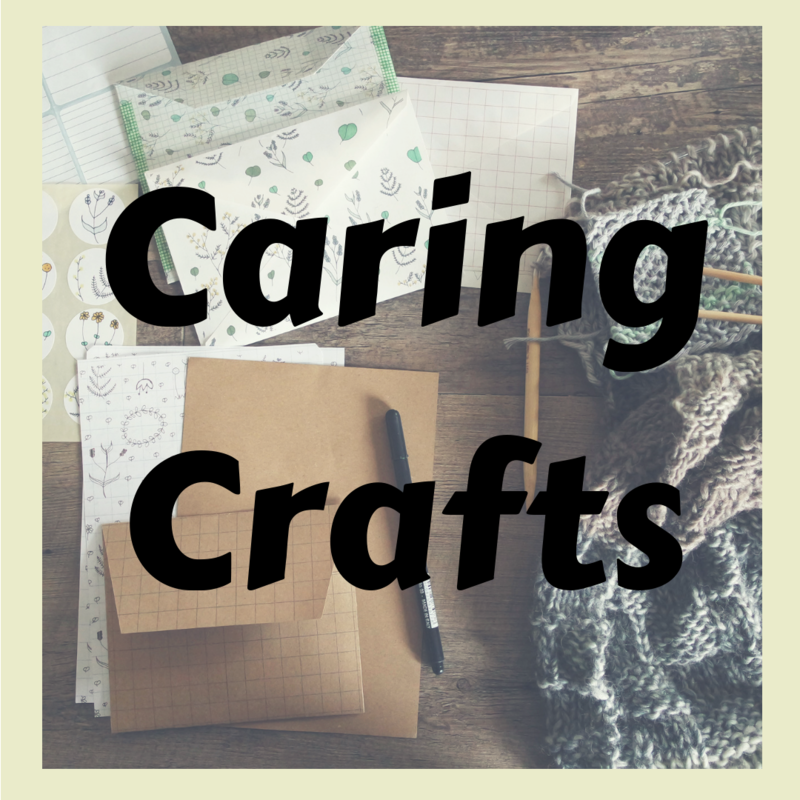 Caring Crafts is a program for school-age kids to have fun making things, while making the world a better place. Today we're assembling writing supply kits for Integrated Refugee and Immigrant Services (IRIS), a New Haven organization that helps refugee children and families from all over the world resettle here in Connecticut. For children in grades K-6. Older siblings are welcome to attend. Supplies are limited, so please register starting February 15.